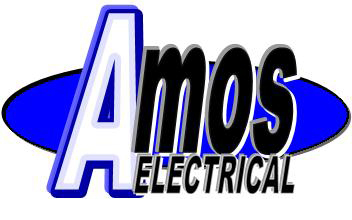 Amos Electrical is able to provide a range of services in both Domestic and Commercial Installations from minor repairs or installs, to major extensions and new construction projects. 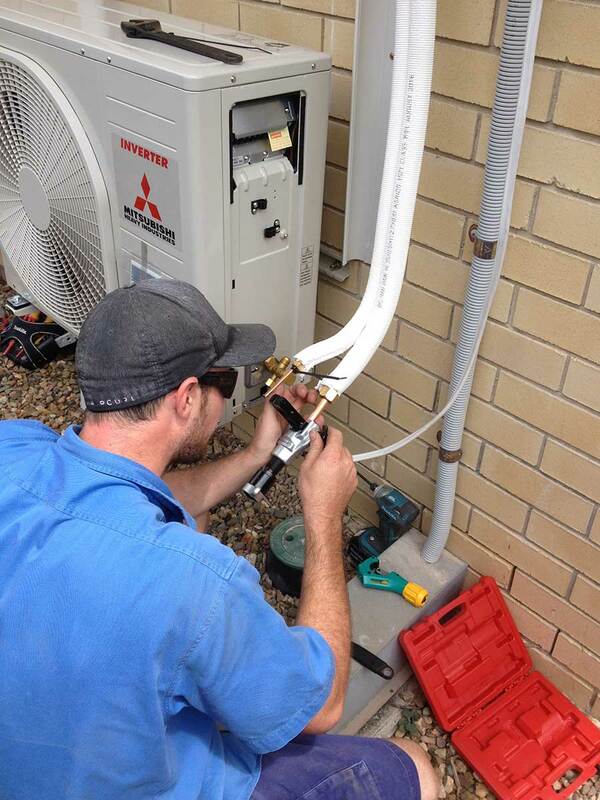 For more information or assistance on any of the services listed below please contact our office on (07) 5448 9525 or info@amoselectrical.com.au. 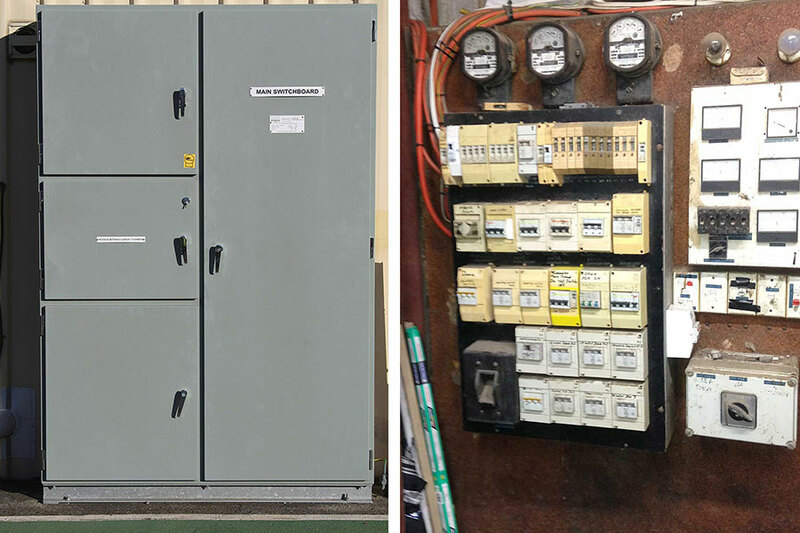 Extending or upgrading your facility, power problems or safety issues are some of the reasons you may require a switchboard or metering upgrade. 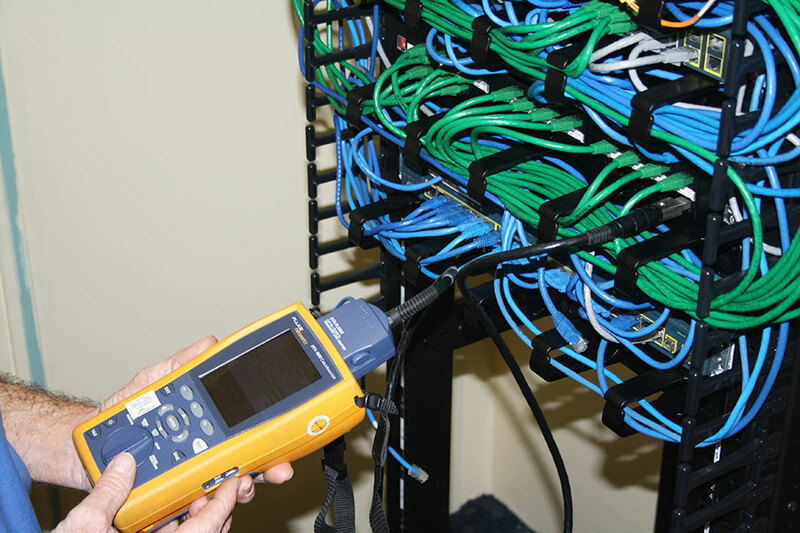 Investigate and report on the suitability of your switchboard infrastructure to meet your existing or future requirements. 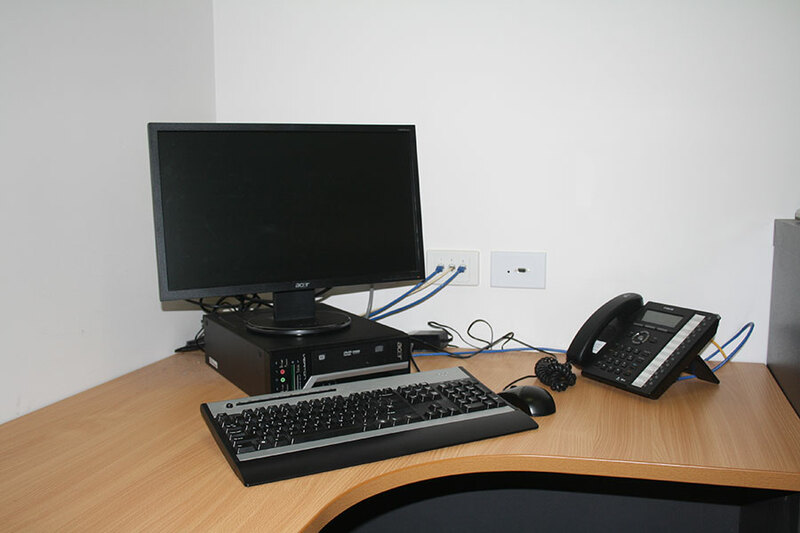 The continuous operation of a main computer server is critical to the function, productivity and profitability of most, if not all businesses in the modern era. 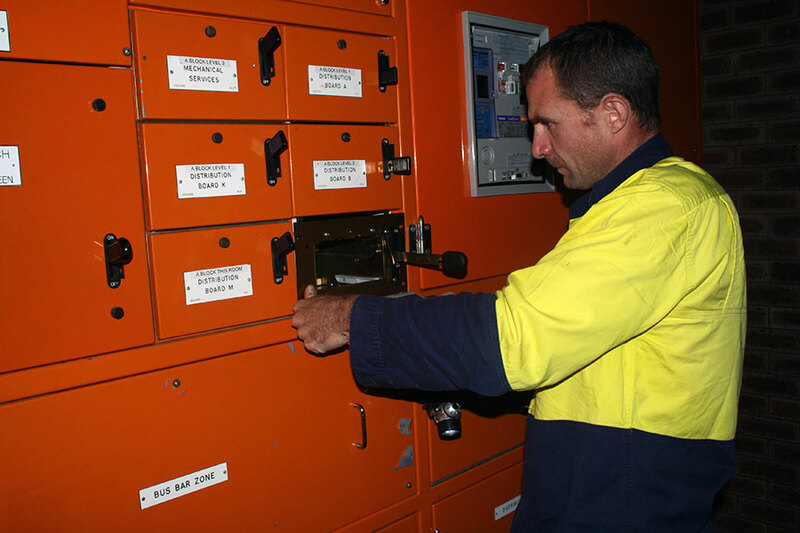 Ensuring your electrical backup systems are in place and suitable to your businesses requirements can save considerable time and money in the event of power loss. Even with “cloud” based systems, where files are stored off site and accessed via the internet, power loss will effect the modem and switch and interrupt the businesses ability to access the “cloud”. Electrical backup systems for “cloud” based networks systems is as important to the function of a business as a main computer server network. Purchasing, leasing or renting a property? Having completed a number of large construction projects Amos Electrical has proven ability to complete, often complex, new construction and major projects on time and to the builders and/or clients expectations. 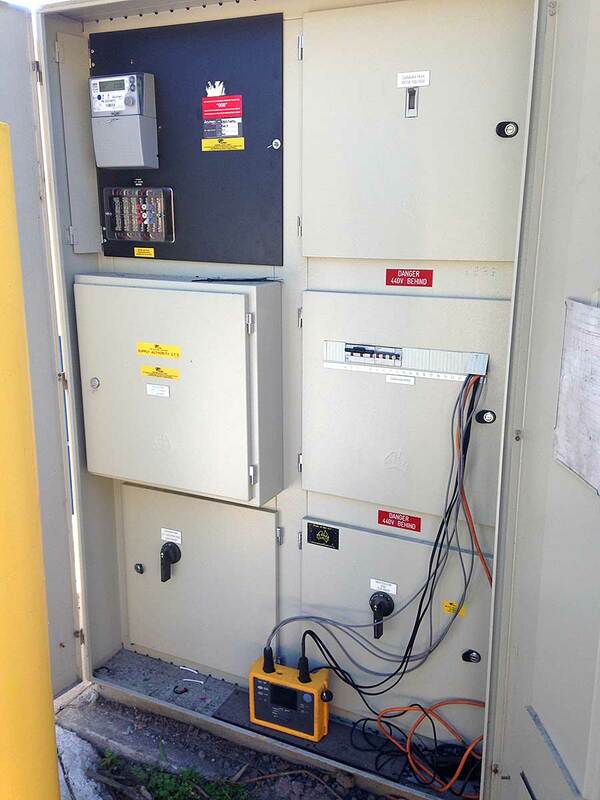 View our Projects and Clients page for details on projects completed by Amos Electrical. In additional to completing the required installation work, Amos Electrical is able to assist with advice and design at the time of conception through to construction.